While we're all focused on Star Wars Celebration Europe, which is coming up next week in London, it's easy to forget that San Diego Comic Con is also right around the corner. 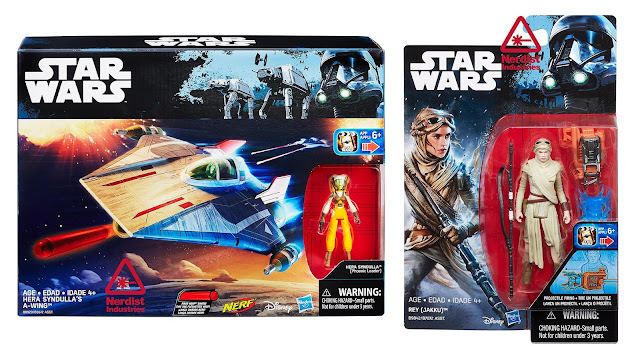 Over the past week or so we've been getting a lot of news about exclusive collectibles that will be available in San Diego, and today Hasbro and Toys"R"Us revealed another batch exclusives. 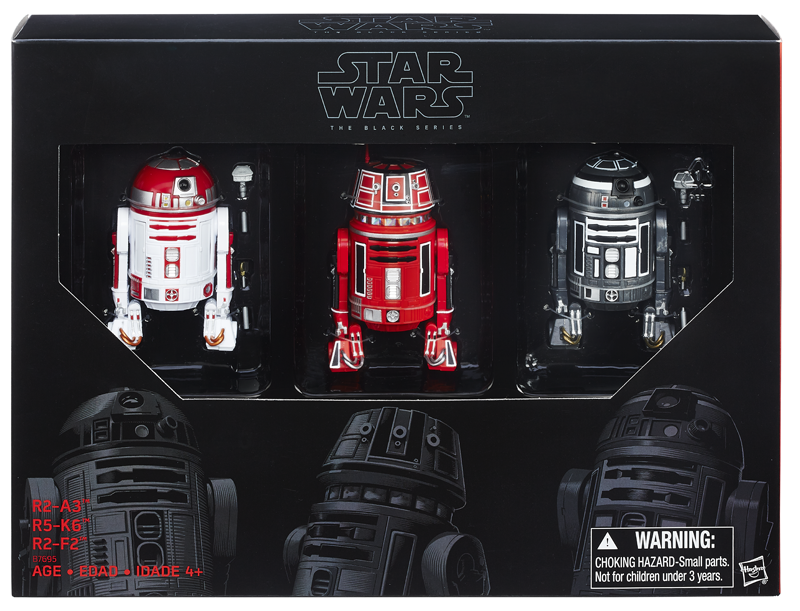 First off, we have Toys"R"Us' exclusive, which is a Hasbro 6-inch Black Series Astromech three-pack that will be also available in Toys"R"Us stores later this year, and on ToysRUs.com July 21st. The Droids are the Astromech co-pilots of three prominent X-Wing pilots who flew in the Battle Of Yavin, as seen in A New Hope. 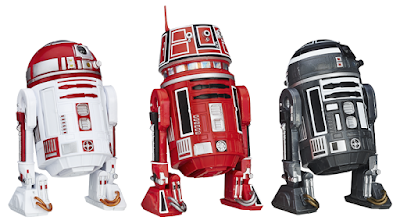 R2-A3 flew with Wedge Antilles, R5-K6 assisted Garven Dreis, and R2-F2 was Biggs Darklighter's Droid. Next up, courtesy of Nerdist, Hasbro itself has unveiled a plethora of awesome exclusives, the first being Hera Syndulla's A-Wing Starfighter from Star Wars Rebels. 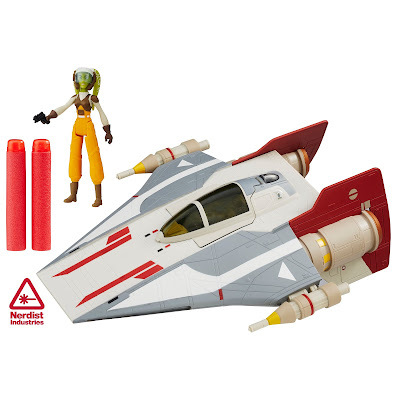 Based on how it appeared in the season two episode "The Protector of Concord Dawn", the 3.75-inch fighter includes a Hera figure and a pair of foam darts that can be fired from the bottom of the toy. 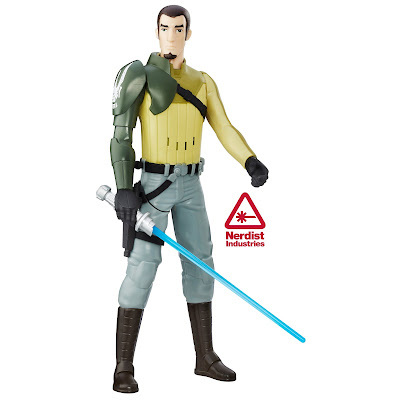 Also from Rebels, they have revealed Kanan Jarrus and Darth Vader 12-inch figures that feature "electronic touches". 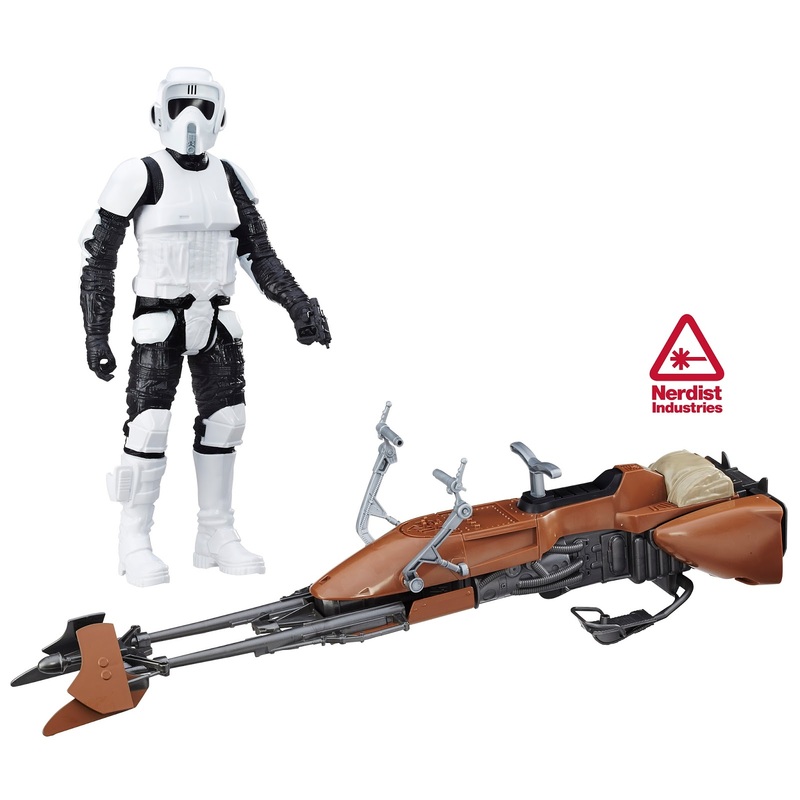 And from Return Of The Jedi we have a Speeder Bike with a 12-inch Biker Scout figure. 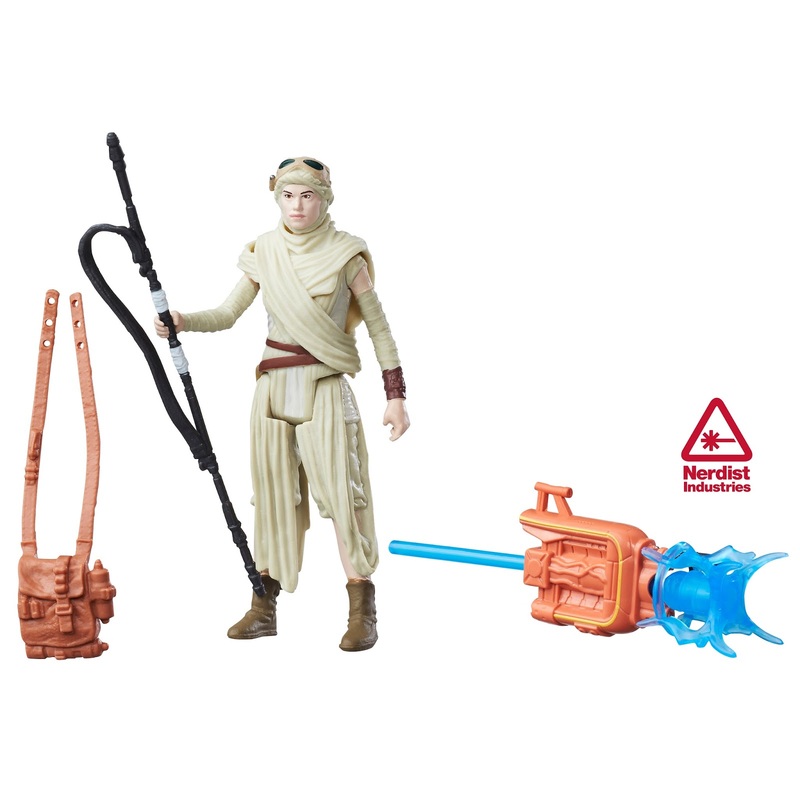 And lastly, from Star Wars: The Force Awakens, they unveiled a new 3.75-inch Rey figure that includes various accessories. 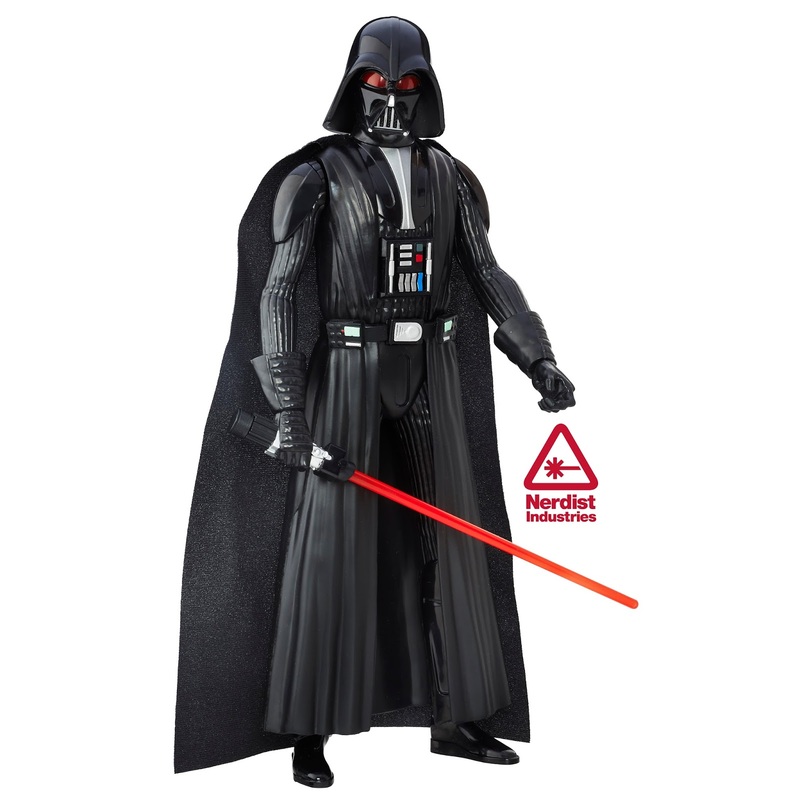 San Diego Comic Con is happening July 21st - 24th at the San Diego Convention Center! Are you SERIOUS Hasbro!!!????!!! A new head scuplt on Rey? Reallllly???? 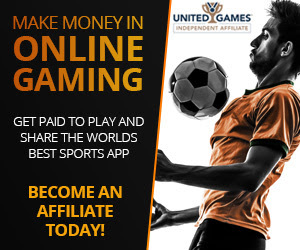 That's ALL you got!? 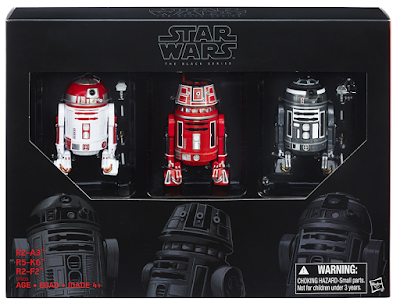 The Astromechs were alREADY announced & aren't THAT cool.HERA....however....NICE! Lessee a Sabine with removable helmet like we ALL want.Just imho.